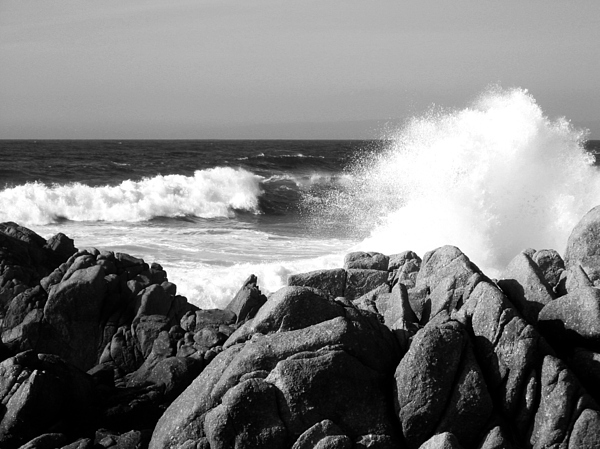 Monterey Waves is a photograph by Halle Treanor which was uploaded on January 13th, 2010. 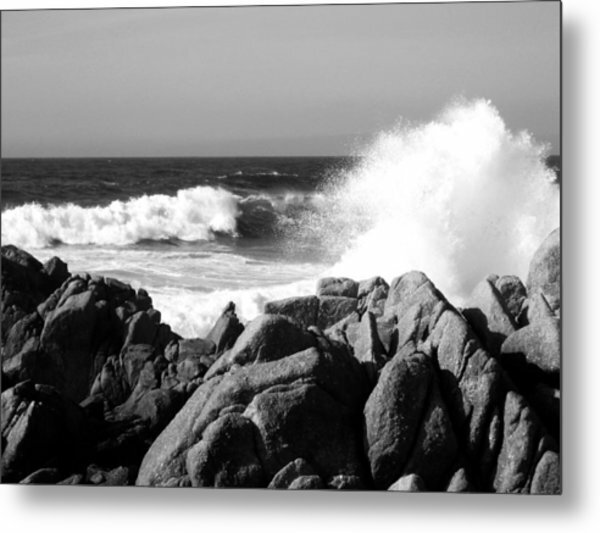 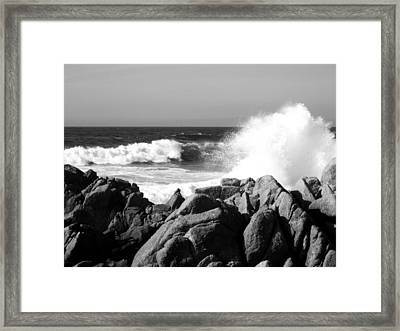 Black and white digital photograph of the waves crashing on the shore near Pacific Grove, and Monterey Bay, California. Love it black and white magical !!! !